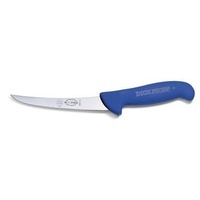 Excellent Value For Money. 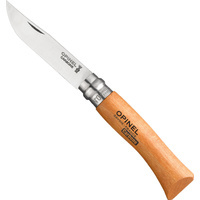 Made in New Zealand. 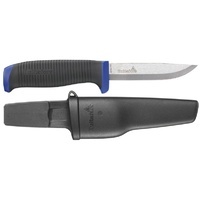 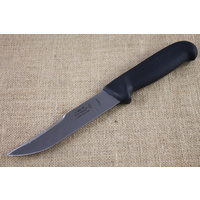 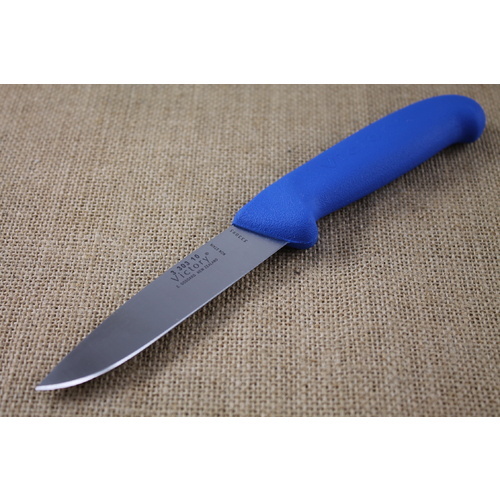 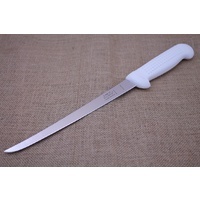 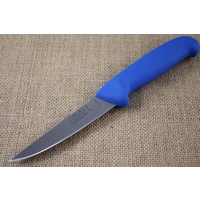 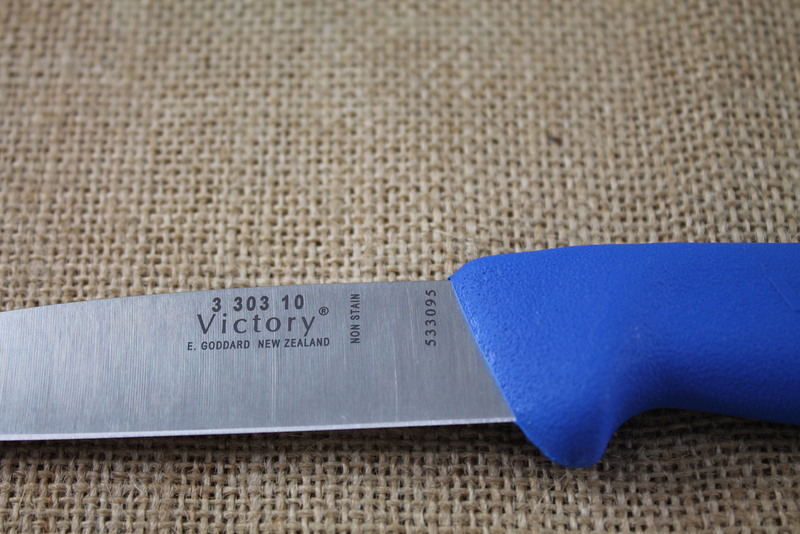 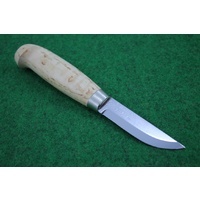 VICTORY KNIVES have been manufactured in New Zealand by E. Goddard Ltd since 1927. 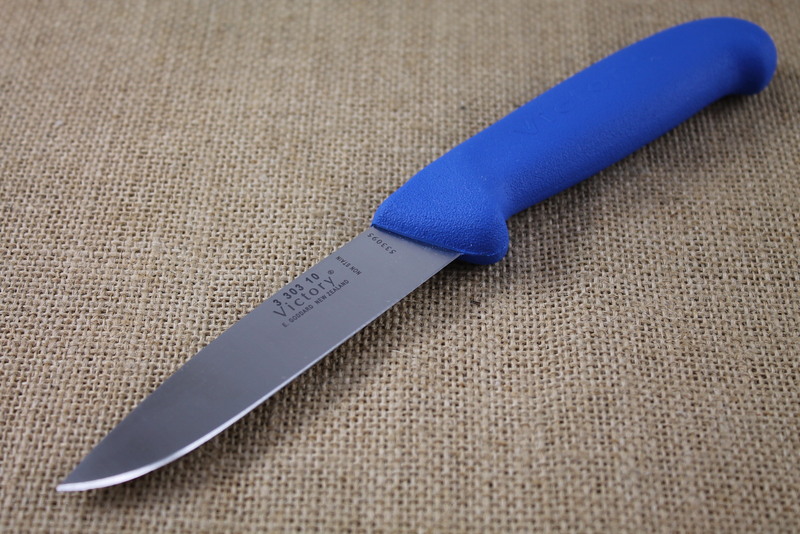 Whether for industry, sports or home, Victory Knives are superbly designed for the job at hand, and with a little maintenance will last a lifetime. 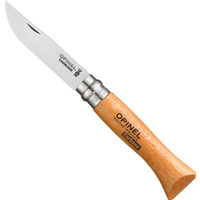 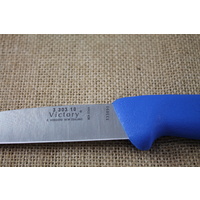 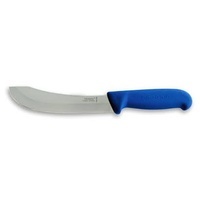 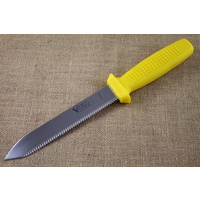 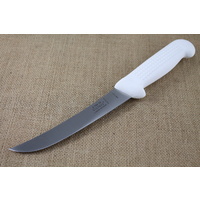 All major meat and fish processing companies throughout Australia and New Zealand use Victory Knives.